The M2263 will give you great support due to the high back comfort it provides. Constructed in your choice of leather or fabric and available in either a 3 seater, 2 seater or 1 seater. The M2263 Chesterfield Suite is a great example of how an old deisgn can be changed to make a completely new offering. 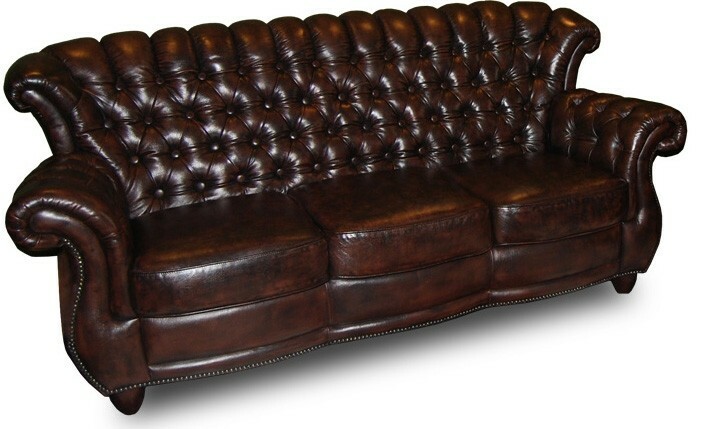 Chesterfield Lounges are usually low back with a buttoned finish. Some people love them, but others would rather have a high Back to ensure comfort for the, The M2263 is available in many configurations including as a 3 seater, 2 seater and 1 seater. 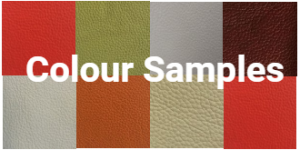 You can choose from our range of colours such as black leather or even as a grey leather chesterfield sofa. This chesterfield sofa is constructed using a frame made of a combination of hardwood, plywood and New Zealand Pine. 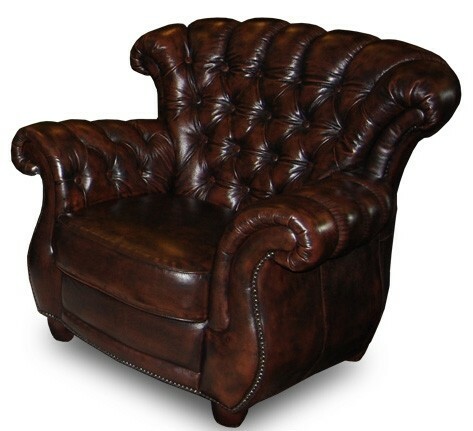 We only supply 100% leather chesterfield sofas and there are many colours to choose from. PLease call us to organise samples. The M2263 is a classic example of a chesterfield suite. Pure class oozes from the sofa and you can add your little piece of individuality by having it upholstered in either 100% leather or any choice of Warwick Fabrics.